Four days visit the highlights in the North of Vietnam, Hanoi, Halong Bay, and Ninh Binh. 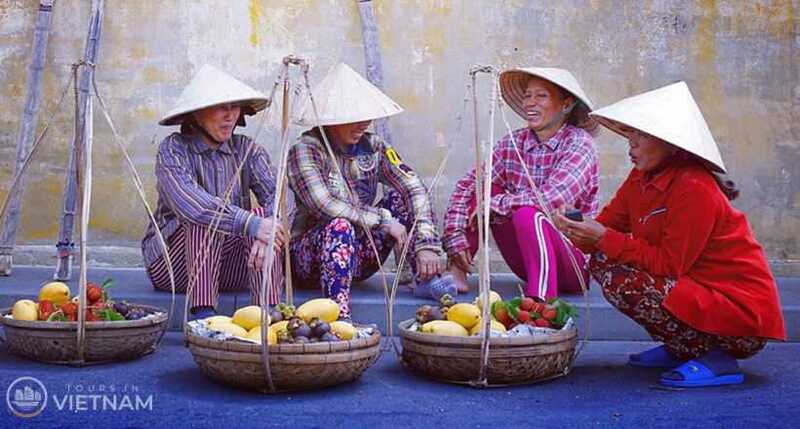 Chance to learn more about the culture and the history of Vietnam. Enjoying with local daily life. Have fascinating cruising tour around the World Heritage, Halong Bay and an exciting boat trip visit the "Halong Bay-on-land", Tam Coc. Travel in the North of Vietnam, visitors should not miss these must-see destinations, Hanoi capital, World Heritage Halong Bay and Ninh Binh, the area is famous for the stunning limestone karsts landscapes, the unique topography in the North. Furthermore you can also have a pleasure time to enjoy the nature as well as enjoy the truly life of local people. Upon arriving to Hanoi, the guide will warmly welcome you at Noi Bai airport and then transfer you to your hotel for check in and freshen up. In the afternoon you will have chance to visit the Ngoc Son Temple where the locals honor military leader Tran Hung Dao for his bravery in the battle for independence. Then take a cyclo trip around the Old Quarter. In the evening enjoy a Water Puppet show - a unique Vietnamese art created by the peasants. Finally enjoy your dinner before spend an overnight stay in Hanoi. You will transfer about 90 km to the south of Hanoi for a visit to Ninh Binh province to discover the old capital of Vietnam in Dinh and Le Dynasty between 968 and 1009. Ninh Binh is known as the place that has many types of scenery, which includes Tam Coc Caves and Hoa Lu ancient capital with the old temples dedicated to King Dinh & King Le reigned in 10th century. Your tour today will start with a boat trip in Tam Coc. 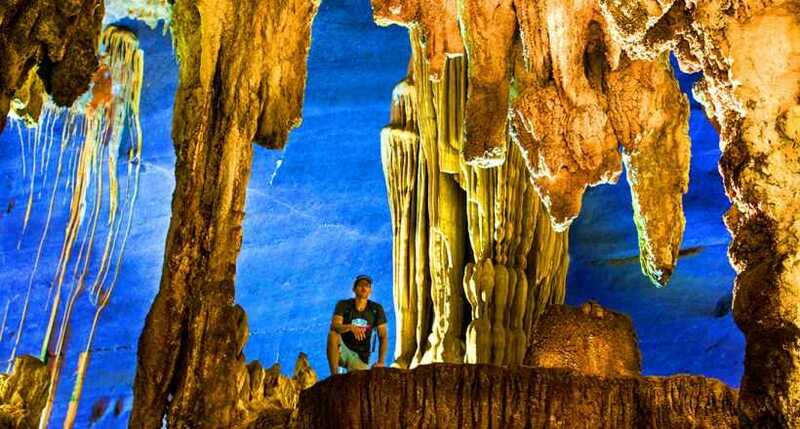 This place includes three caves named The First Cave, The Second Cave, The Third Cave and other spectacular limestone karsts jut out from the green paddy fields. So that Tam Coc is also call the "Halong Bay-on-land". Enjoy lunch and then join in a cycle tour around the country side to enjoy the local daily life. Along the way you can explore the King Dinh and King Le Temple which were built in 17th century. In the late afternoon you will transfer to Hanoi for an overnight stay. Checking out of your cruise, we go ashore and depart to Hanoi Airport for your onwards flight. End of service. Thank you very much for travelling with us.